At horse camp, kids get so much more than just to ride a horse and take home a craft. The friendships made with other campers and the relationships with the horses are second to none. Learning how to care for and spending time with these amazing animals is an experience never forgotten. Not only that, but our facility offers opportunity for fun that others cannot equal. 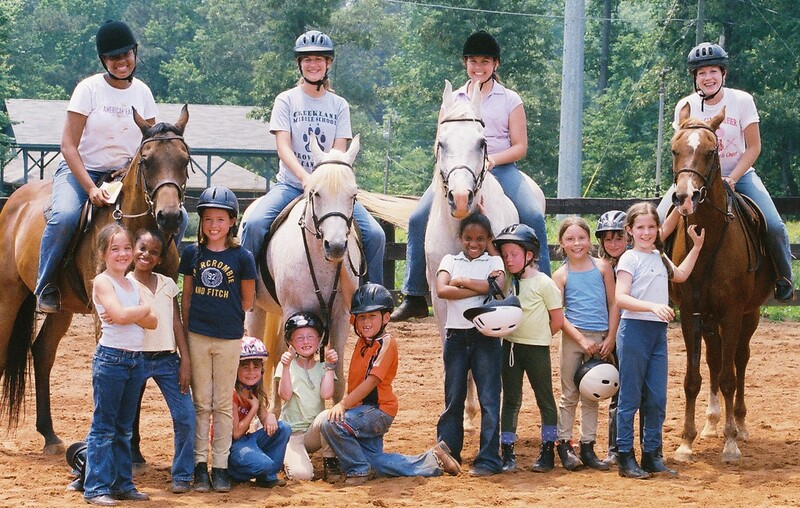 With our lakeside cabin, our on-site pool, and the large grounds for games and fun, we guarantee you won’t find another camp like Horse Camp with Atlanta Riding Club. Instruction: Experienced or not, it doesn’t matter if you’ve been on a horse before. We cater our camp to teach everyone how to ride and improve skills they already have. A top instructor will be with the kids at all times while on the horse, keeping safety the number one priority. But that’s not all. Each child will be matched with a horse to fit their needs and personality, ensuring fun and confidence on the horse! While having fun and doing what they love, our students learn life lessons for success. Never have to Pack a lunch again! Campers have two lunch options: bring your own lunch in a cooler, which can be left in their locker until lunch or have a healthy hot or cold lunch delivered to campus through Smart Lunches. – Create an account: Parents set up an account with Smart Lunches. 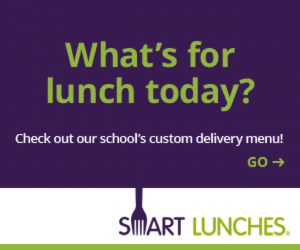 – Order from a variety of options: Smart Lunches offers 5-7 choices each day on a rotating menu. Lunches include healthier versions of kid-friendly favorites like cheese tortellini, chicken fingers, turkey meatballs, and French toast with veggie sausage. – A network of trained, certified partner caterers are up early every morning preparing the fresh, high-quality lunches. – Meals are delivered right before lunch. Kids and adults alike enjoy fresh, hot, delicious lunches that keep them powered for the day.